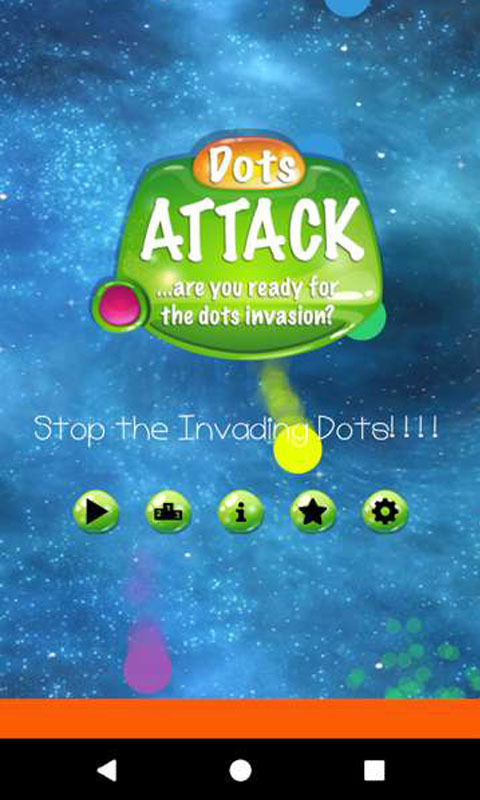 Dots Attack is a fun game that is super simple to play but a lot harder than you think. 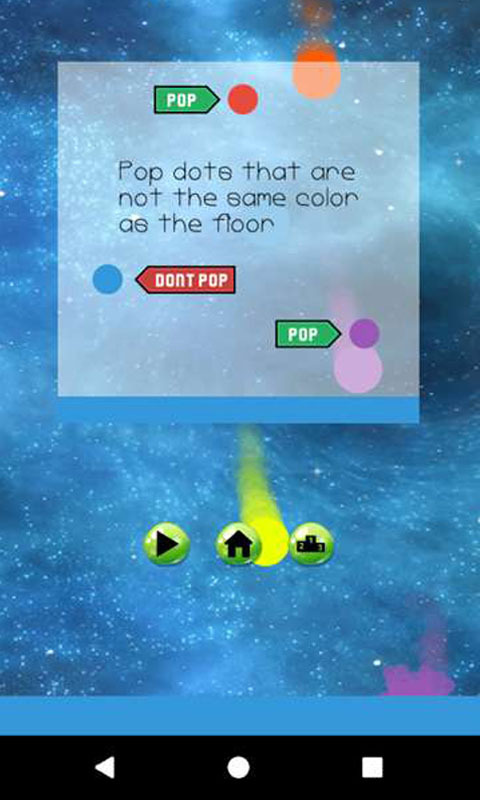 All you need to do is to ensure only friendly dots matching the color shown at the bottom of the screen passes through while stopping enemy dots. Game features include: - Leaders Boards - Make screenshots of your gameplay and share - Bragging rights (Achievements) - Remove Ads (Premium upgrade) If you like our game, remember to review and rate it. Thanks again!